Decorate for Halloween with these eerie glow in the dark pumpkins! If you are using real pumpkins, start by wiping them off with a damp cloth to remove any dirt from the pumpkin patch. Once rinsed, dry the pumpkin thoroughly. Draw your pumpkin design on the contact paper and cut each piece out. Peel the pieces off the paper backing and arrange them on your pumpkin. 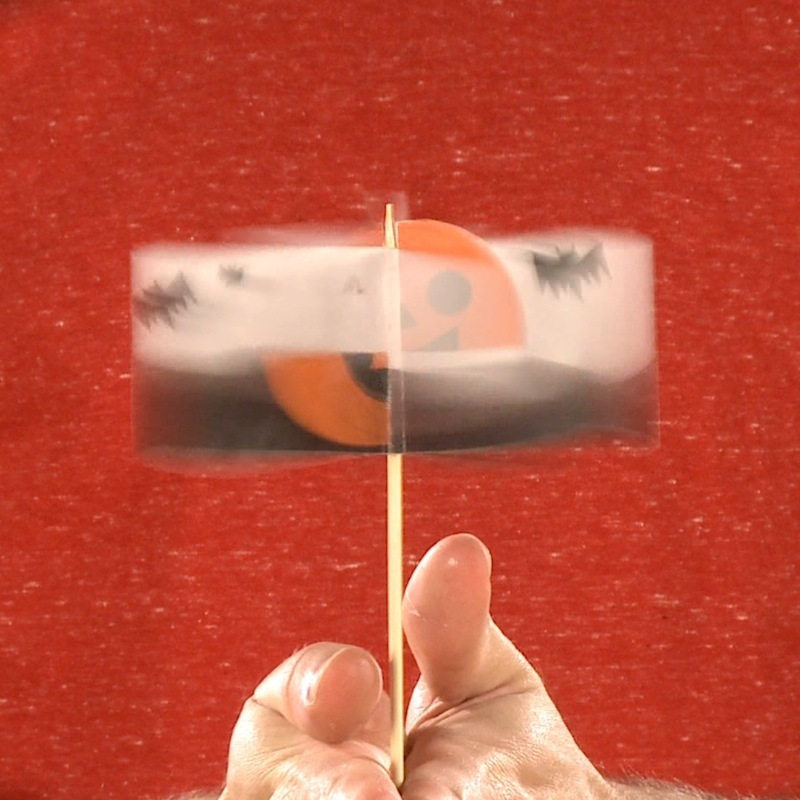 (Once your design is complete, take your pumpkin outside and place it on the drop cloth. If you need to do the experiment indoors, make sure that you are in a well-ventilated area and place the pumpkin in a cardboard box). Prepare your glow powder by either putting it into an old salt shaker or by creating your own shaker. (To create your own shaker, place some glow powder in a cup and cover the cup with foil. 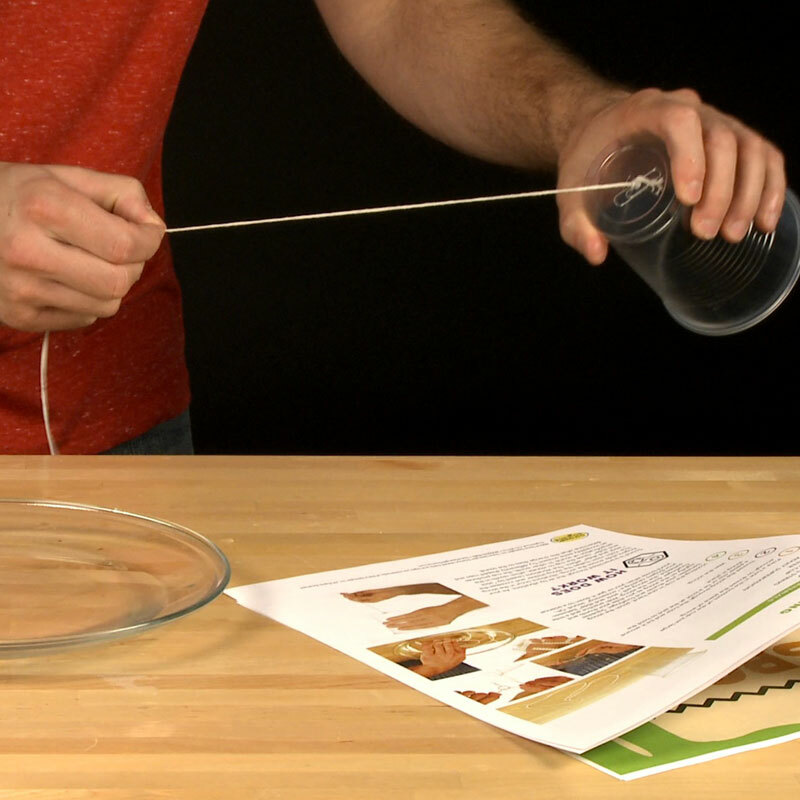 Put a rubber band around the foil to hold it securely on the cup, then poke holes in the top using the thumb tack). Spray sections of the pumpkin with the spray adhesive. For best results, hold the adhesive 10-14 cm (4-6 in) away from the pumpkin and spray a heavy coat. Immediately after spraying on the adhesive, sprinkle the glow powder onto the pumpkin. You may want to tilt the pumpkin to get it evenly covered. Continue spraying and powdering each section of the pumpkin until the entire pumpkin is completely covered with powder. (Carefully shake off any excess powder as you go and collect the excess Glow Powder and pour it back into the shaker). After the adhesive is completely dry, spray the entire pumpkin with a sealant to make sure that the Glow Powder stays affixed to the pumpkin. Let it dry and carefully pull the contact paper off. Your spooky Halloween decoration is ready! Place the pumpkins next to a black light for an extra bright glow on Halloween night. 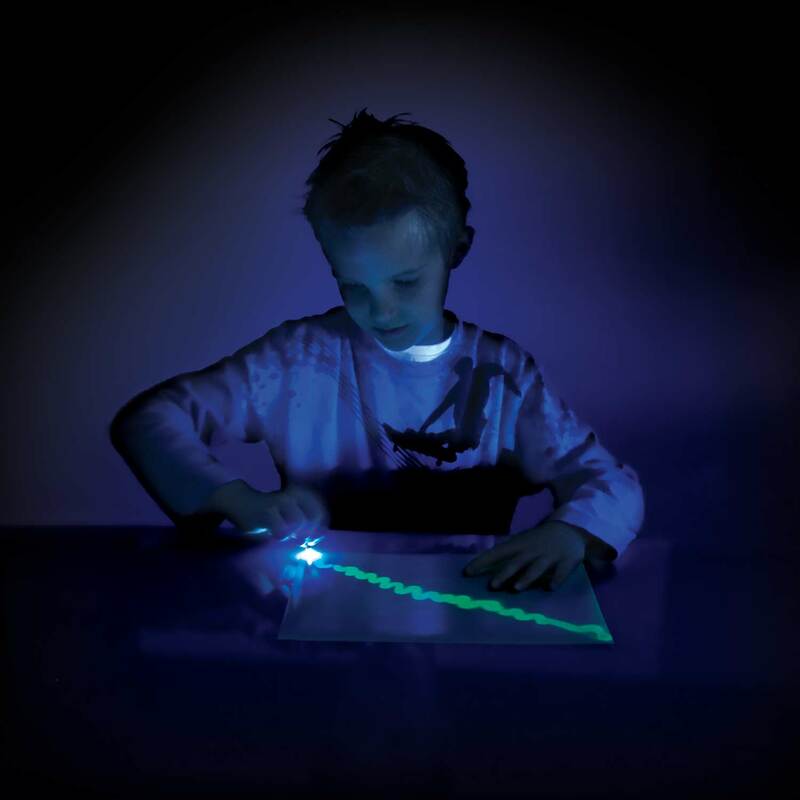 Learning about the science of things that glow requires an understanding of two important terms – fluorescence and phosphorescence. It’s also important to note that not all zinc sulfide glows, but luminous zinc sulfide does glow! 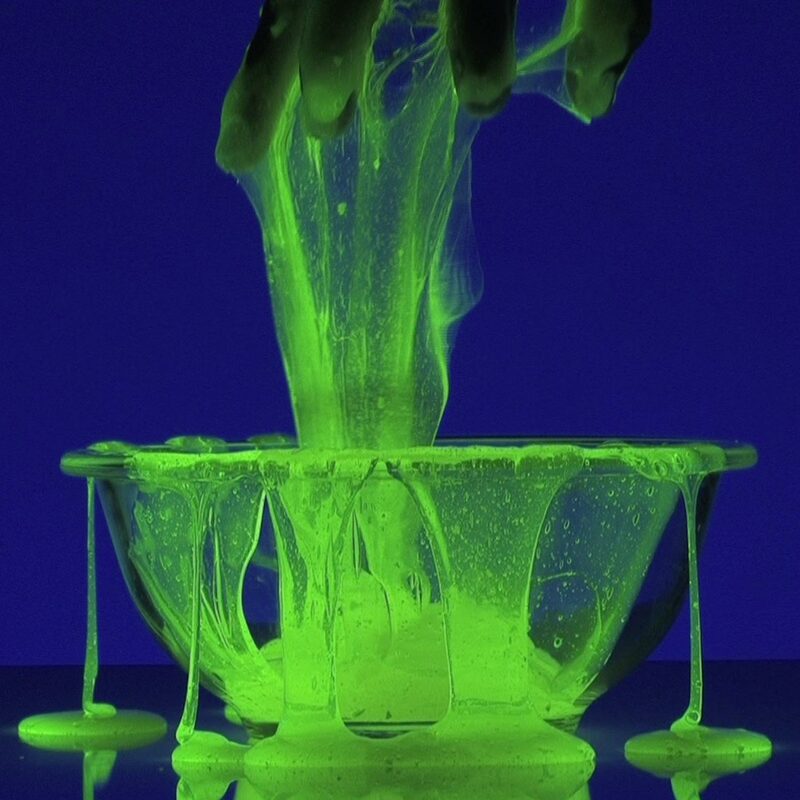 Fluorescence – This type of luminescence occurs when some form of radiation, such as light, causes an object to glow. For example, fluorescent papers and poster boards glow in the daylight. They may seem to glow even brighter under black light (ultraviolet), but in either case, the glow stops as soon as the light is removed. Fluorescent things do not glow in the dark all by themselves – they require some other form of energy such as ultraviolet light to “excite” them. 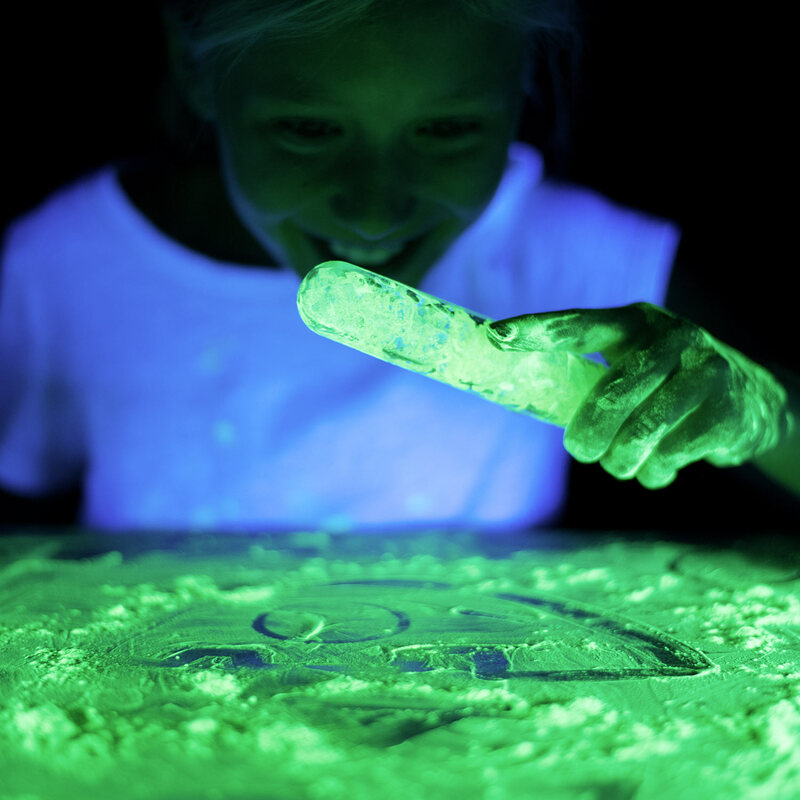 Glow Powder works by absorbing surrounding light energy and then releasing that energy when the lights go out. It’s called a phosphorescent powder. The electrons will remain in the excited state as long as they receive light to energize them. But, when the light used as an exciter is removed, the electrons will slowly return to their original lower orbits. As they do so, they give up the energy that excited them. This energy is released in the form of light, creating the “glowing” effect. Glow Powder is the perfect way to get excited about energy… and a great way to celebrate Halloween! 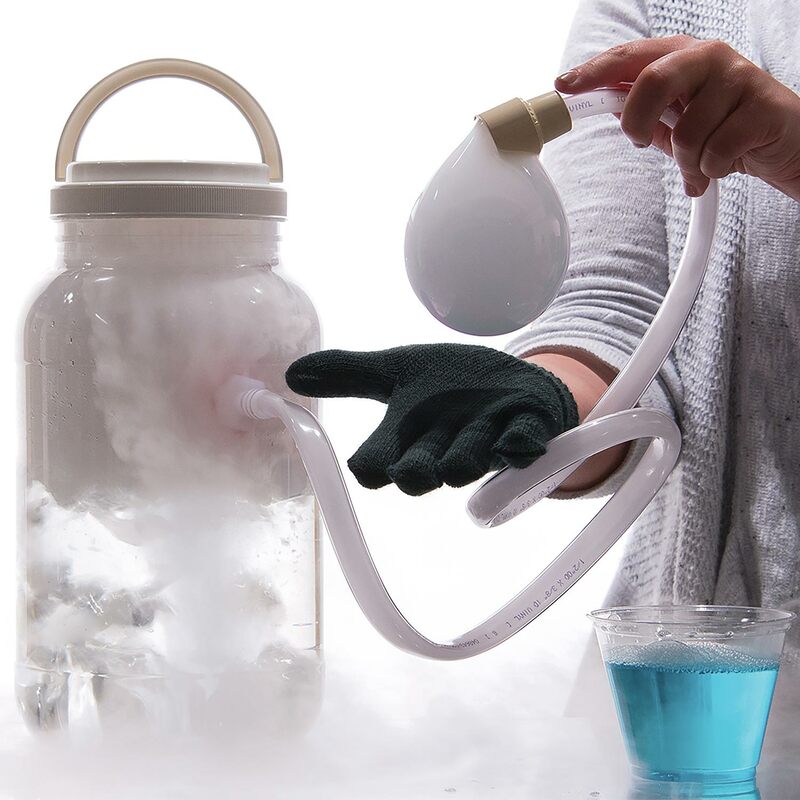 Just add glow powder to almost any of our favorite products and you’ll have an eerie new take on your favorite experiments! 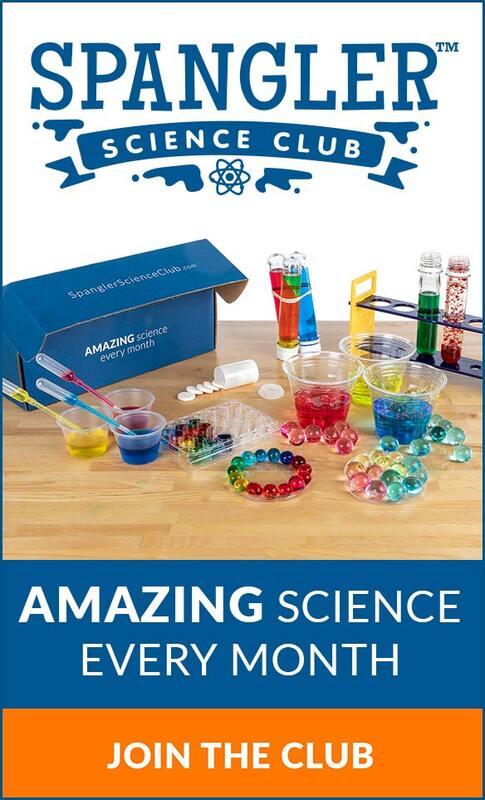 This experiment was originally presented by Martha Stewart on her daytime show. When Martha wanted glowing pumpkins, she called us for A LOT of our Glow Powder. We loved Martha’s pumpkins so much we had to recreate them for you!